Elizabeth Mc Nichols shared this article with you. 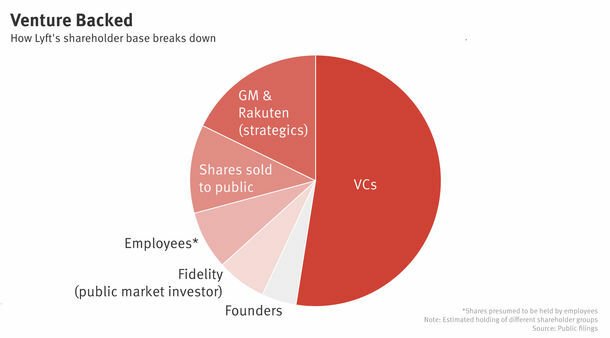 U.S. venture capitalists put about $5 billion into internet retail startups last year, according to data from Pitchbook. That’s up from $3.8 billion in 2017 and $2.9 billion in 2016 (and the highest amount it has recorded, going back to 2002). 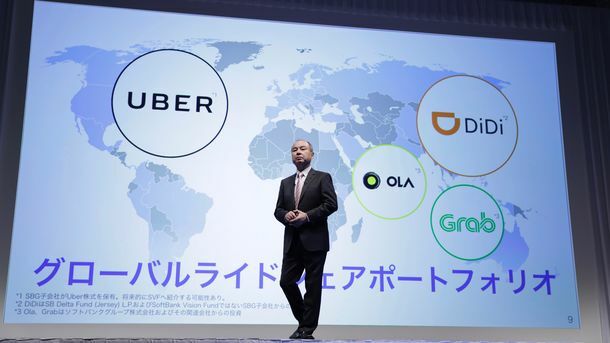 Grocery delivery company Instacart alone accounted for more than $1 billion of the funding, but even excluding that, internet retail companies brought in plenty of cash. Brandless raised $240 million last summer in a round led by SoftBank’s Vision Fund. DoorDash raised $535 million in March, and then another $250 million in August. 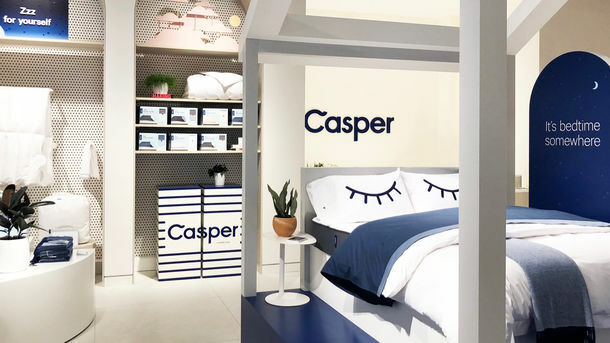 Digital brands that target specific categories of products—think mattress seller Casper and makeup company Glossier—have attracted sometimes cultishly devoted and valuable customer bases.